Five commercial Chinese satellites carrying video and hyperspectral imaging sensors took off Thursday aboard a Long March 11 booster. The five small satellites are part of a larger Earth-imaging fleet under development by Zhuhai Orbita Aerospace Science and Technology Co. based in southern China’s Guangdong province. Known as the Zhuhai 1 constellation, the commercial remote sensing network will survey natural resources, cities, crops and forests, and other environmental features. Zhuhai aims to deploy 34 video, hyperspectral, and radar imaging craft over the next few years. A solid-fueled Long March 11 rocket carried the five Zhuhai 1 satellites into orbit from the Jiuquan launch base in northwestern China’s Gobi Desert. The 68-foot-tall (21-meter) Long March 11 launcher’s four solid-fueled motors fired in succession to place its five satellite passengers into orbit. 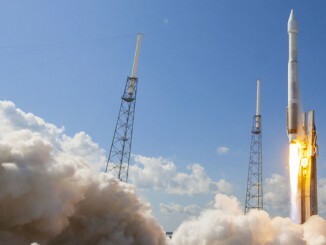 Liftoff occurred at 0442 GMT (12:42 a.m. EDT; 12:42 p.m. Beijing time) Thursday, according to Chinese space authorities. The China Academy of Launch Vehicle Technology, also known as CALT, confirmed the mission was successful in a post-launch statement. Officials did not announce the mission in advance, other than the publication of standard safety notices warning pilots to steer clear of downrange drop zones. 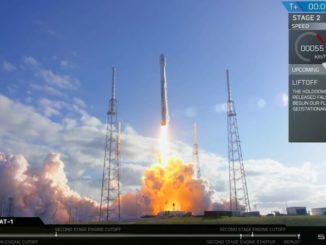 Orbital tracking data released by the U.S. military indicated the satellites were released into an orbit around 310 miles (500 kilometers) above Earth, with a ground track tilted 97.4 degrees to the equator. 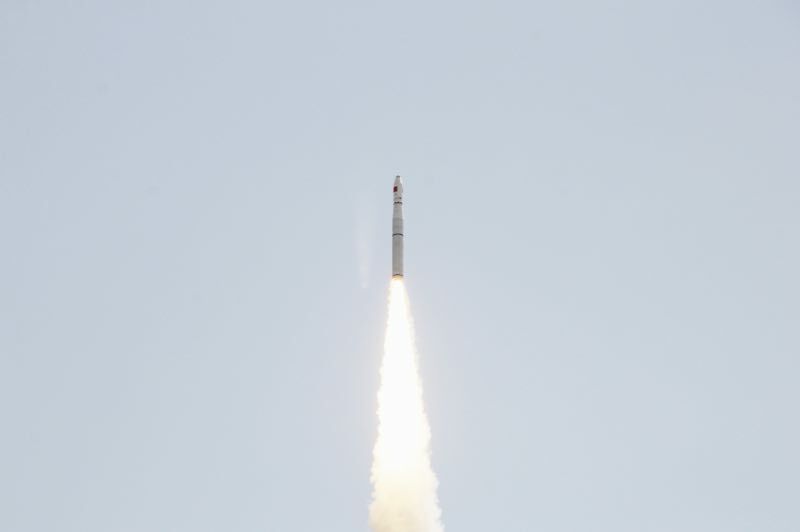 Thursday’s flight was the fourth launch of China’s Long March 11 rocket, a relatively new member in the country’s rocket fleet. The maiden flight of the quick-response Long March 11, designed for lower costs and faster call-up, was in September 2015. The successful mission Thursday was the 12th space launch of the year from China. Zhuhai said in a press release that four of the satellites launched Thursday are designed for hyperspectral imaging. 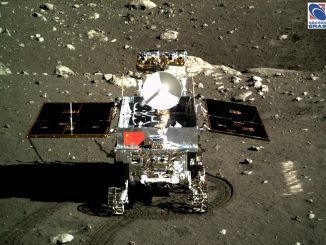 Designated OHS-01, 02, 03 and 04, Zhuhai said the spacecraft carry detectors that are sensitive to light in 32 spectral bands, allowing the cameras to collect richer information about surface features than a typical optical instrument. Each of the Zhuhai 1 hyperspectral satellites weighs between 175 and 220 pounds (80-100 kilograms) at launch, according to information posted on the company’s website. The hyperspectral satellites have a resolution better than 33 feet, or 10 meters, and can capture imagery in swaths around 90 miles, or 150 kilometers, wide. The four hyperspectral imaging craft launched Thursday can provide global coverage every five days, according to Zhuhai. 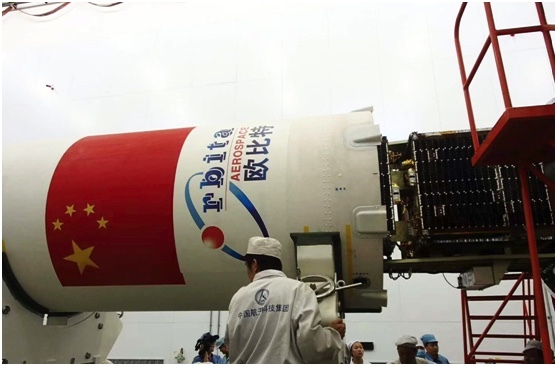 The nearly 200-pound (90-kilogram) video imaging craft aboard Thursday’s Long March 11 launch is named OVS-2. Its video imaging instrument has a resolution of about 35 inches, or 90 centimeters, and can capture scenes 14 miles (22.5 kilometers) wide from the satellite’s 310-mile-high orbit, Zhuhai officials said. Zhuhai launched its first two video satellites in June 2017 on a Long March 4B rocket. Five more Zhuhai 1 satellites are scheduled for launch in the second half of 2018 on another Long March 11 rocket, according to CALT.